We are excited to have Zhong Xue Chao, aka “Master Bing” for his third visit to our city. Wudang Xuan Zheng Quan (Wudang Mystical Truth Form) includes 30 movements. it's a northern style Wudang Kung Fu form. Class size will be limited, please reserve you slot as soon as possible. A rare occasion to be able to train with one of the preeminent Wudang instructors for a once in a life time experience. 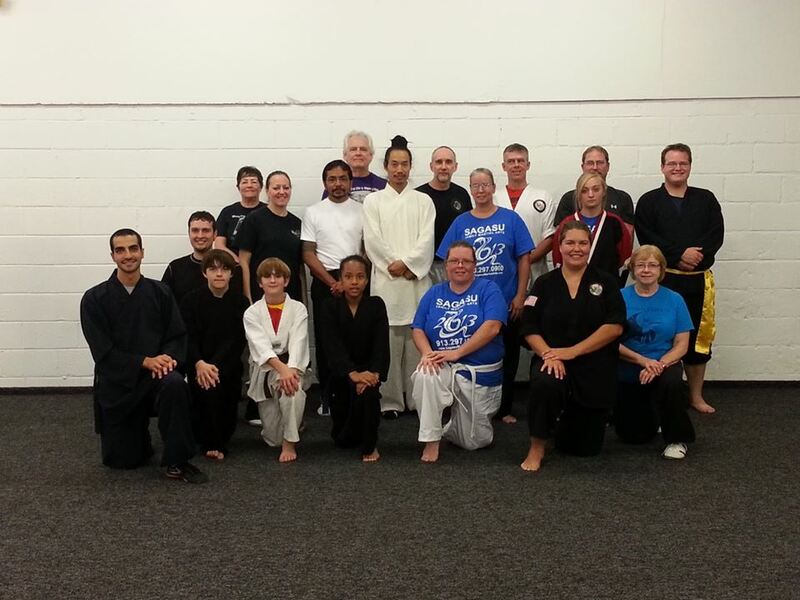 Open to beginners and experienced martial arts practitioners ages 13 and older.